Instant Delivery on NCwest Classic! Get Adena with super FAST Delivery! Get Silver Today and stop wasting time on farming! Elder Scrolls Online special promo! 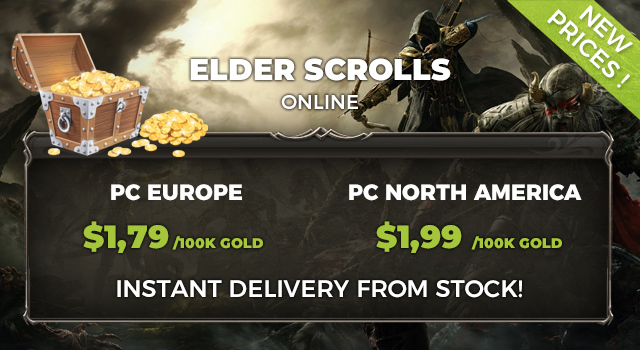 Get ESO Gold from a Reliable source! 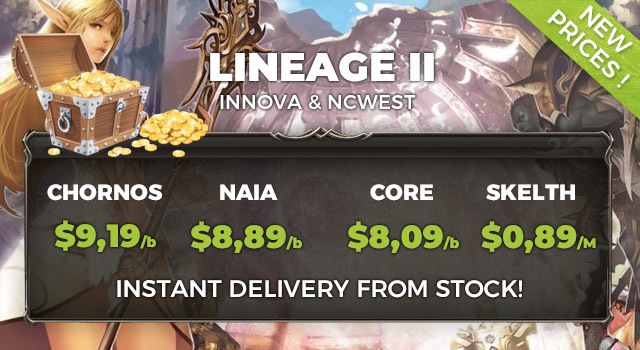 Super Sale on NCwest and Innova Live! Premium Service! Get Adena at the best price today! Join hundreds of our satisfied customers worldwide! Customer satisfaction and trust is the staple of our business. Over the years we have gathered tons of positive feedback on our Trustpilot and Facebook profiles. Become one of our satisfied gamers today! Ultimate destination for your online gaming needs. Whether you need to buy in-game goods or get rid of some of your gaming wealth in exchange for cash, S&F is here to make your gaming experience more enjoyable. 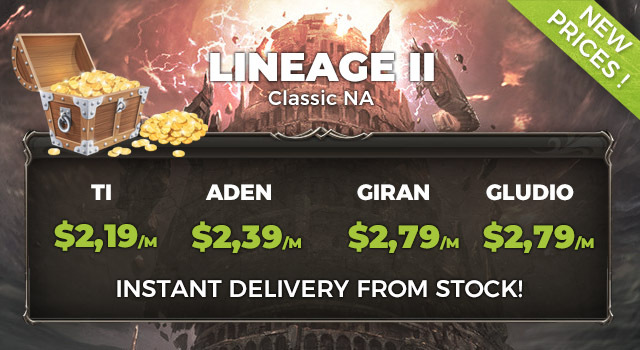 Currently we are supporting Lineage 2 Adena and items trade, The Elder Scrolls Online Gold, Blade and Soul Gold, Path of Exile orbs, RuneScape 2007 gold and Albion Online Silver, Final Fantasy XIV Gil, MapleStory 2 Mesos. Some of you may ask: Why don’t you support more games? The answer is simple - we value our customers and we want to deliver the best quality of service possible, that’s why we only support games that we personally know and play. This approach not only makes our trades as safe as possible but it also allows us to observe and adapt to constantly changing markets of MMO games. As we are constantly monitoring the MMO industry there will be more games added in the future. SellersAndFriends - Why we are the best? Sellers and Friends are not using automated selling systems and bots, every, even the smallest transaction is individually supervised and conducted by members of our staff, we treat our customers with care and attention, adjusting our service to individual needs. Thanks to our policy - “we deal only with what we have” our transactions are extremely fast, you will never find us showing bloated fake stocks. We have always livestock for Lineage 2 Adena, Albion Silver and in other games too. Even if we don’t have the item you need, our fast network of suppliers can help us find us your desired piece of gear. Sellers and Friends also provide various services that distinguish us from other sites. 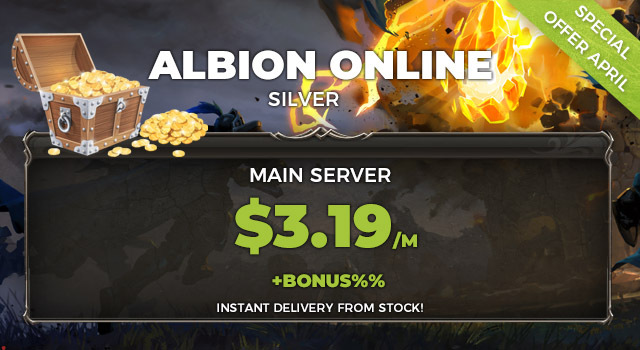 You can check the offer on items here: ArcheAge items, Lineage 2 items, osrs items. Thanks to our Cash Out, Server Transfer and Middleman services, we are giving our customers more freedom to play what they want, where they want, making it easier to switch games or servers. Since our beginnings back in 2014 we have amassed hundreds of satisfied customers around the world that were kind enough to vouch for us on various websites like: Trustpilot, epicnpc, maxcheaters and our facebook profile. Players around the globe already trusted us, why don’t you give it a try?